Operatives of the Nigeria Immigration Service in Katsina State have arrested a suspected human trafficker along with three victims. 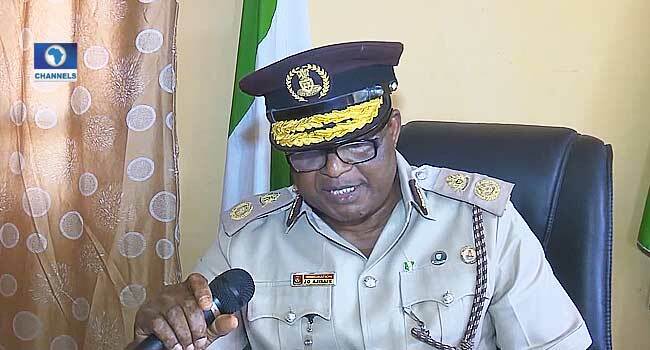 The Comptroller of the NIS, Katsina Command, Ajisafe Joshua, said this at a press briefing on Saturday, noting that the suspect was arrested along the Kano-Katsina road, enroute Niger Republic. According to him, the suspect was arrested after the command received intelligence reports from its operational base which he says is equipped with modern communication gadgets.